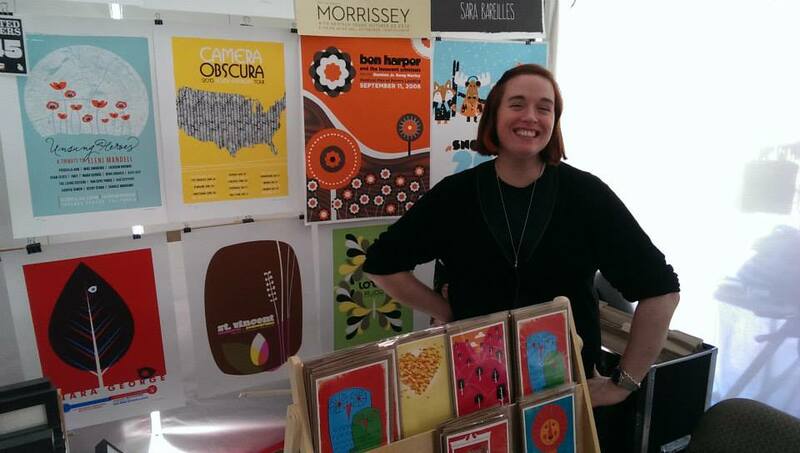 Hello California Part 2: Los Angeles Renegade Craft Fair! Los Angeles Renegade here we come! The amazing Renegade Craft Fair California Double-Whammy is still in effect with the upcoming 2nd show in our RCF California tour, Renegade Los Angeles! 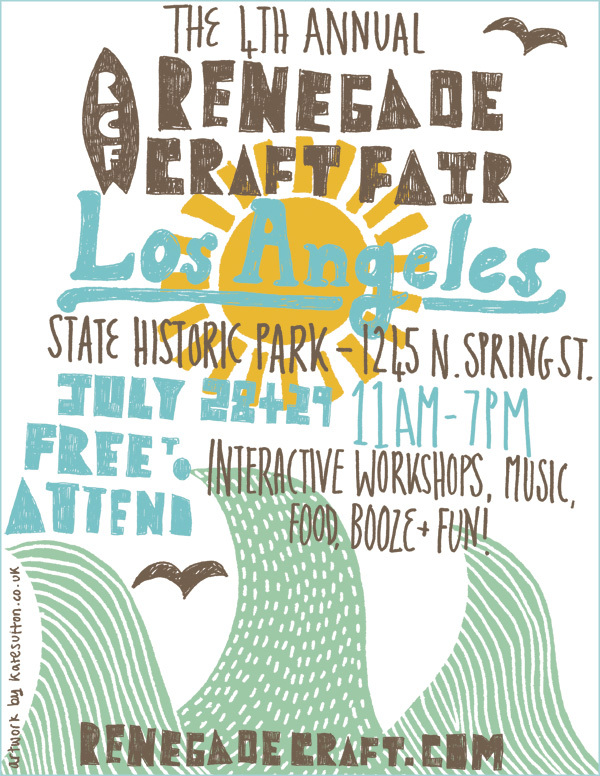 Los Angeles Renegade takes place on 7/28 and 7/29 in the Los Angeles State Historic Park, (aka The Cornfield) featuring hundreds of top artists and crafters showing and selling their handcrafted work. Just for you! We’ll have TONS of new prints and posters, as well and other goodies while vending and talking with lots of new and old friends. 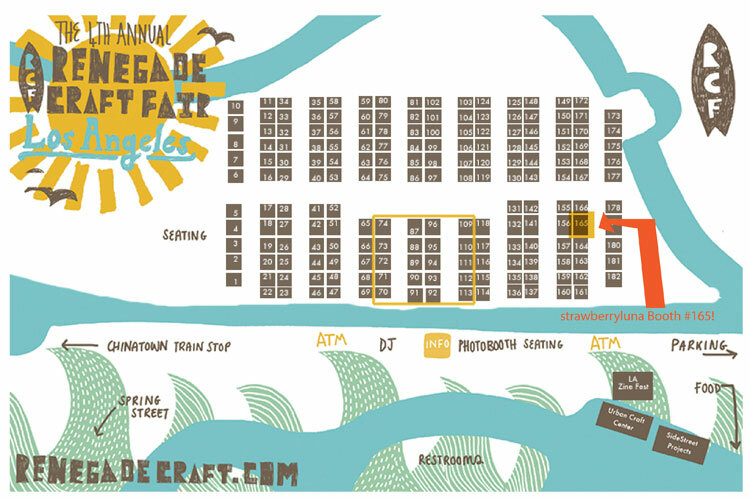 Renegade Craft Fair LA is not to be missed! Visit the awesome lists of artists here. Renegade Craft Fair is always free to attend and full of super cool art, craft, lots of hands-on creative workshops by the Urban Craft Center, LA Zine Fest, and SideStreet Projects. Capture a memory with the free photo booth provided by Magnolia Photobooth Co. Music by DJs from KXLU, tasty treats provided by LA’s best food trucks and there will even be opportunities to take adopt a new furry friend via Second Acts Animal Rescue! And yes, plenty of adult beverages. What’s not to love? Who: Us! And 250+ other awesomely talented handmade artists and crafters from around the globe. What: Renegade Craft Fair Los Angeles, silly. Arts, craft, fun, food, drinks, music & workshops! All right in LA. 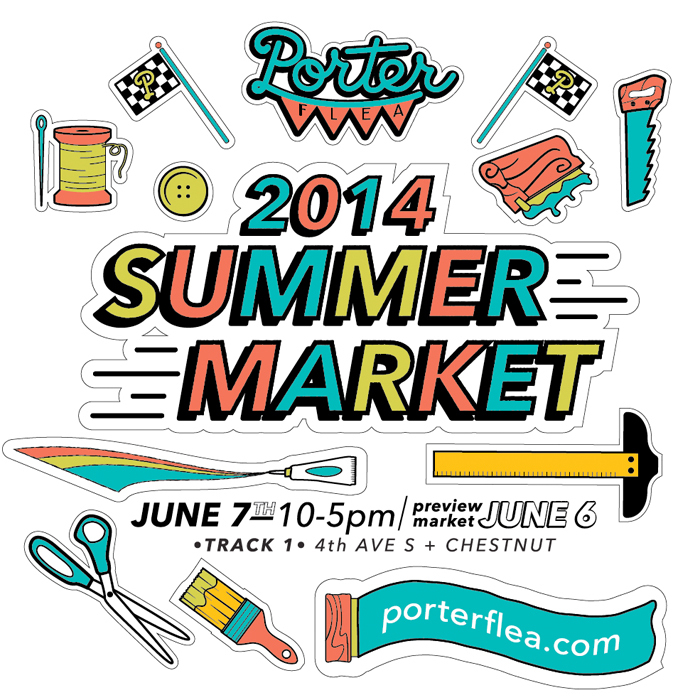 When: Saturday July 28th & Sunday July 29th, 2012 from 11am – 7pm (both days). Where: At the Los Angeles State Historic Park, aka “The Cornfield” near Chinatown, at 1245 N. Spring Street in Los Angeles, CA. 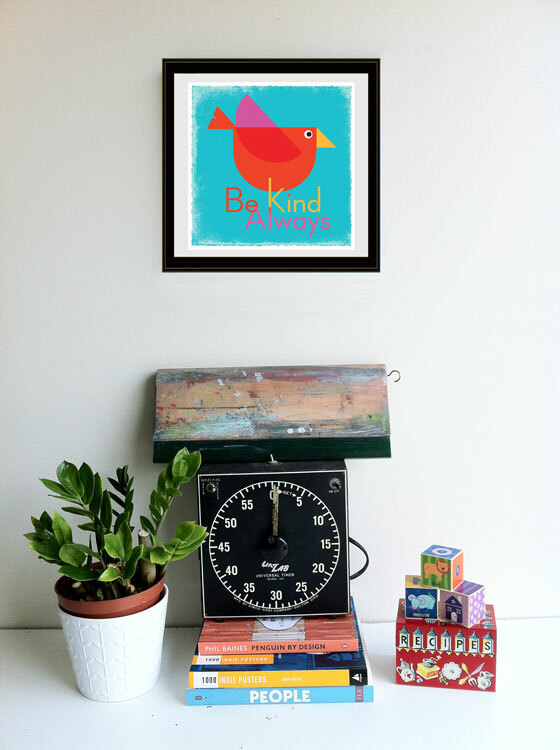 Just one of our many new art prints, “Be Kind Always”, debuting in California at Renegade Craft Fair! Click to purchase or for more info!